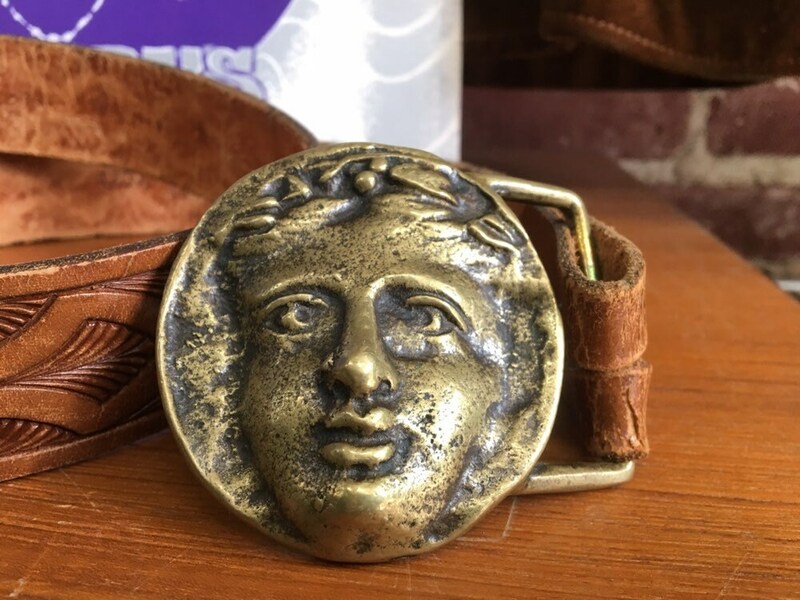 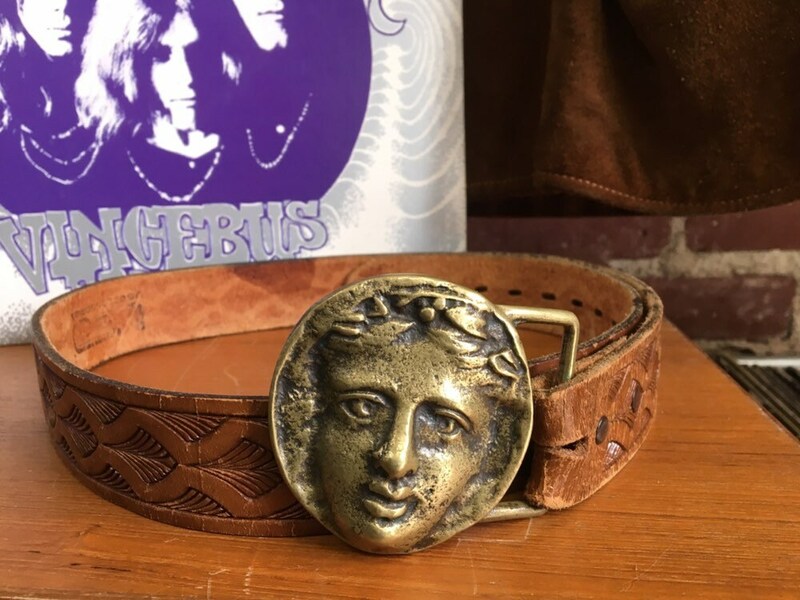 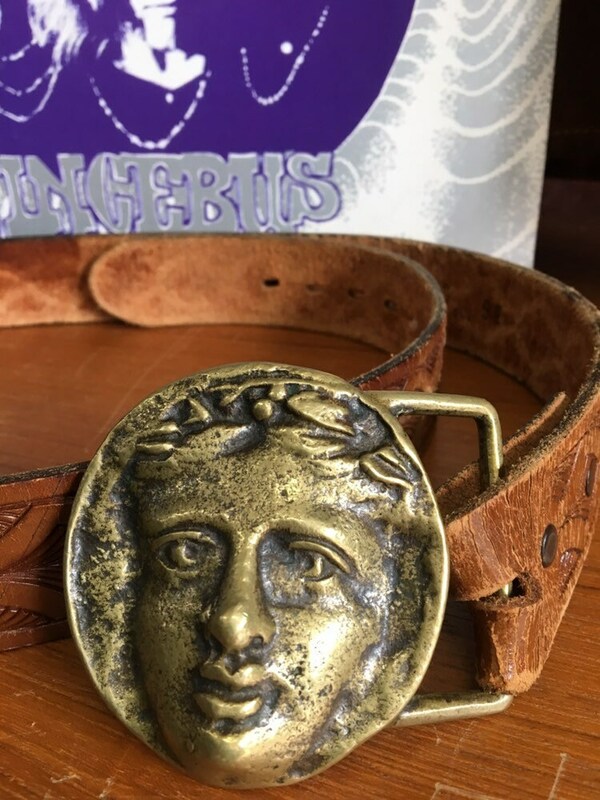 Incredible seventies men’s Grecian solid brass buckle belt. 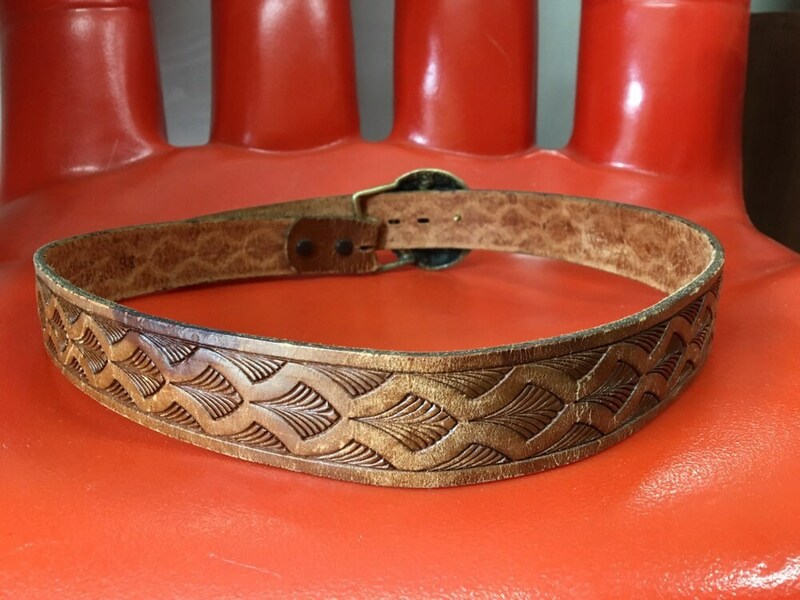 The leather is a geometric embossed style. 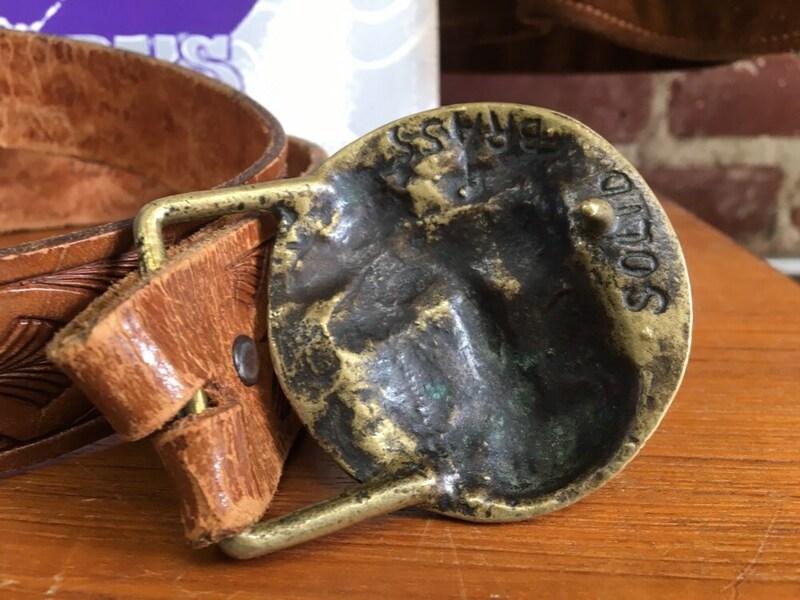 The buckle is stamped solid brass. 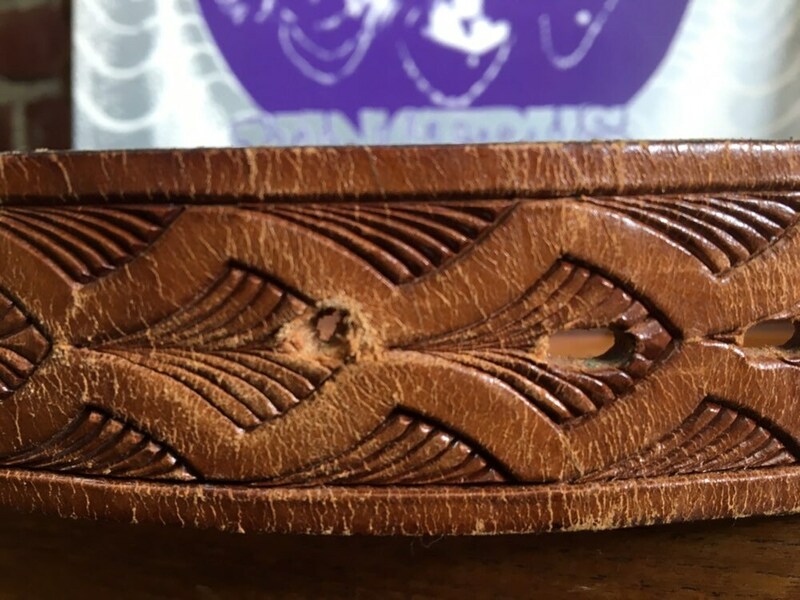 An extra hole has been added for a smaller waist. 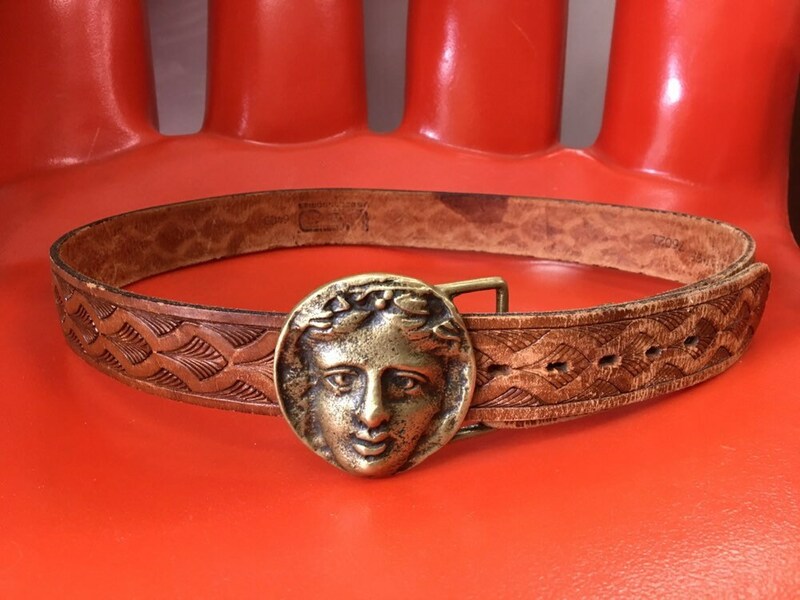 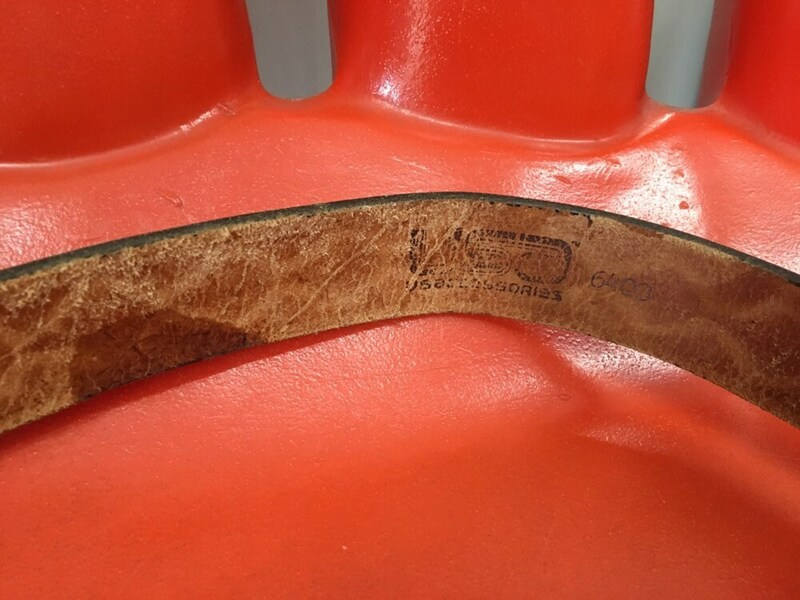 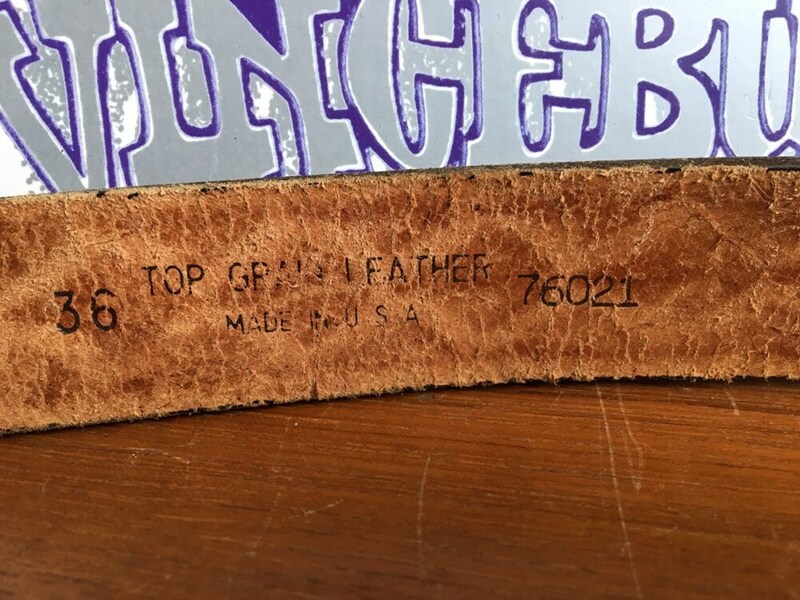 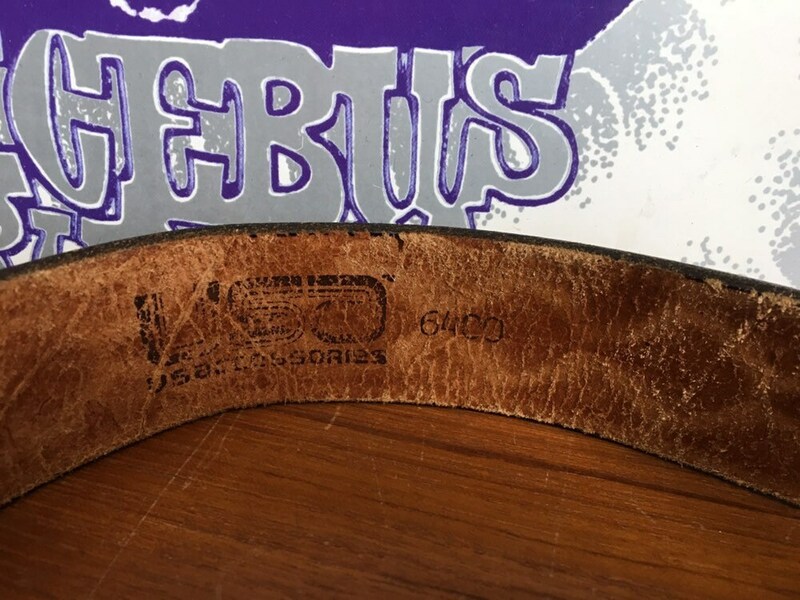 This belt is beautiful and in fantastic vintage condition.